Overcome structural bonding challenges with LORD Corporation's leading-edge structural adhesives and metal to metal adhesive for trailers. 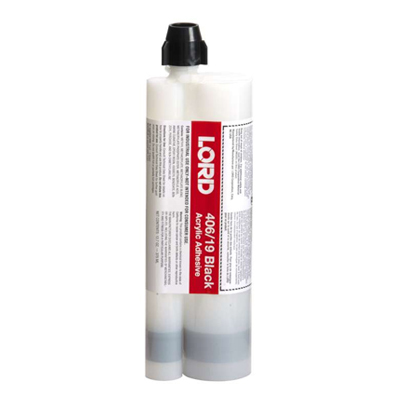 Strong enough to replace mechanical fasteners, rivets and welding, LORD structural adhesives successfully join hard-to-bond substrates, while its aluminum adhesive for trailers creates the aerodynamic design that goes with the flow. Reduce product weight, improve aesthetics & increase joint strength. 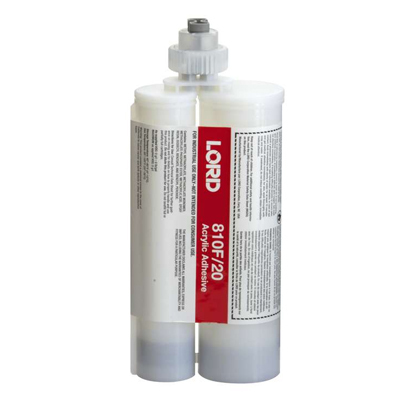 Whether bonding composites to composites or metals to plastics, LORD structural adhesives open up design options by eliminating the need to weld or rivet. Diminsh drag, stress concentrations and fuel costs. Reduce freight and welding expenses while improving overall design. 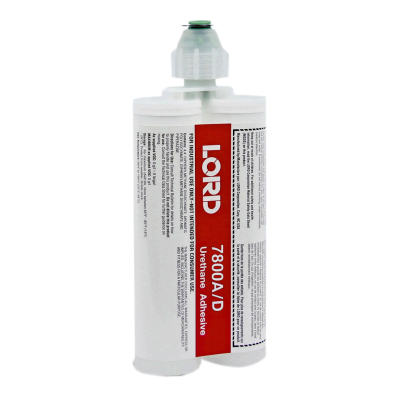 Need help finding the right LORD structural adhesive?